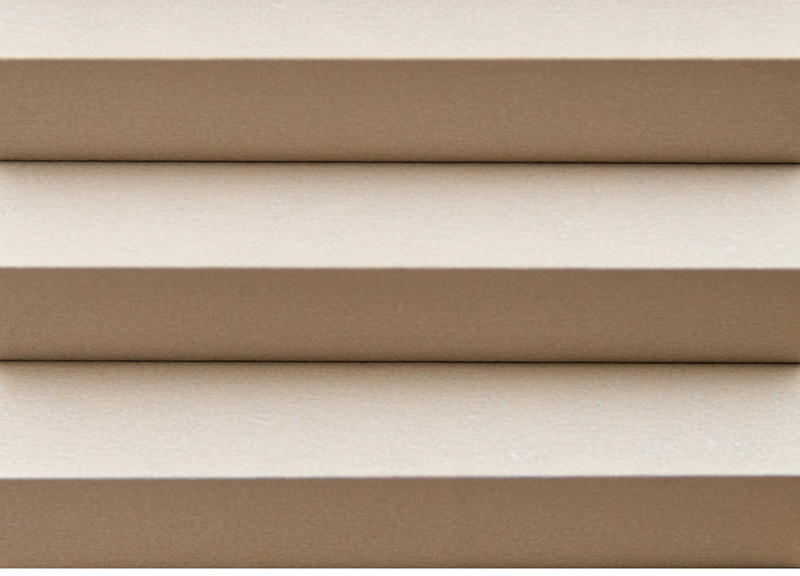 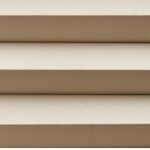 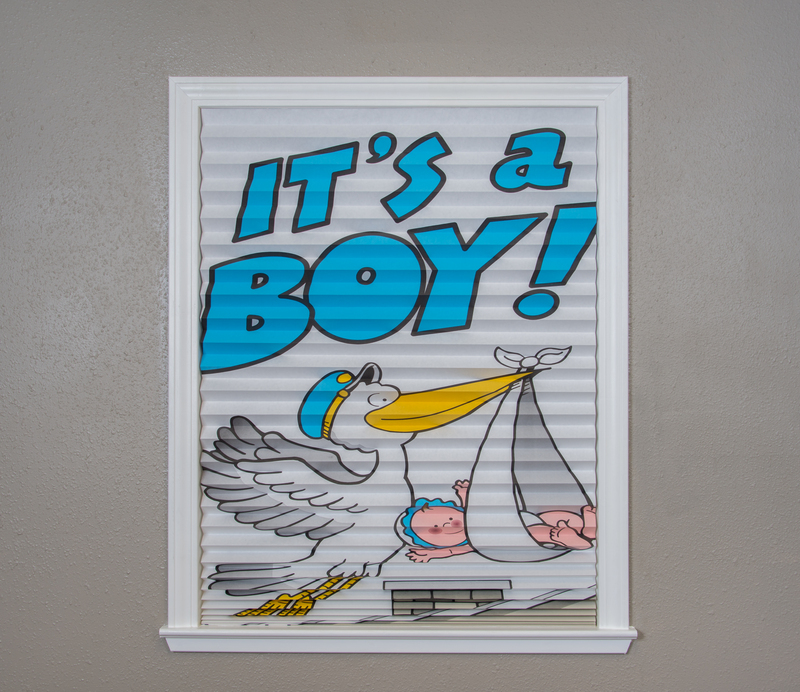 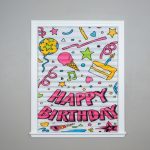 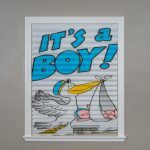 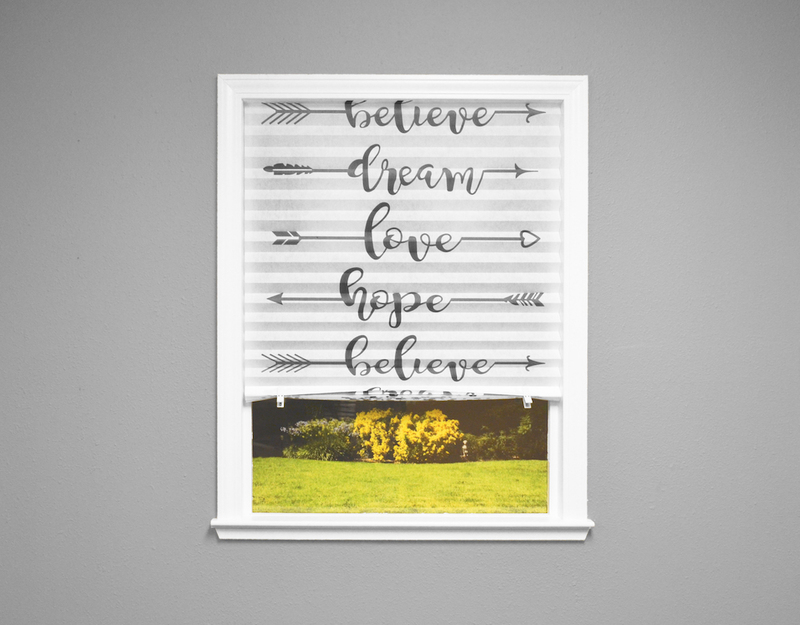 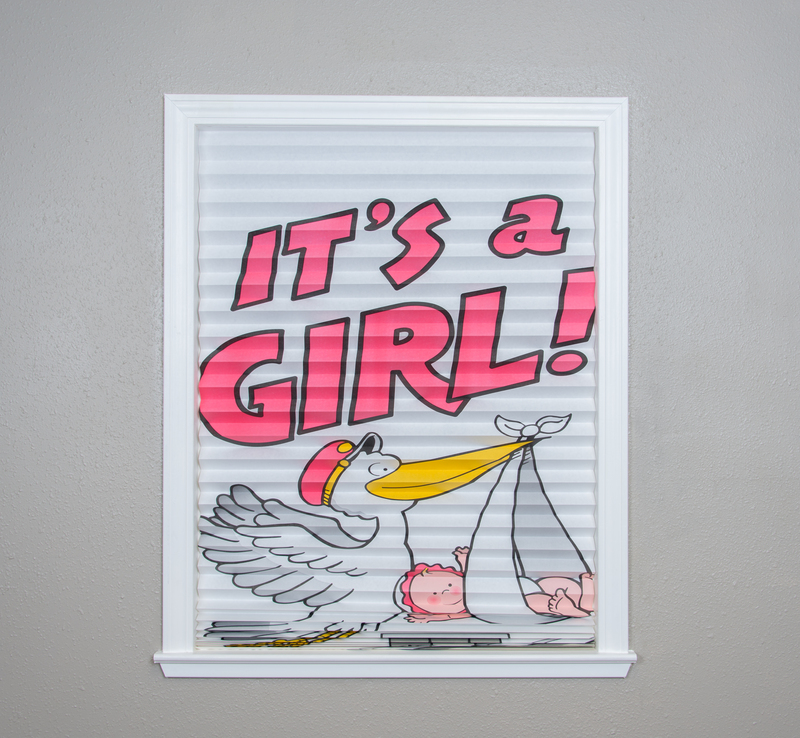 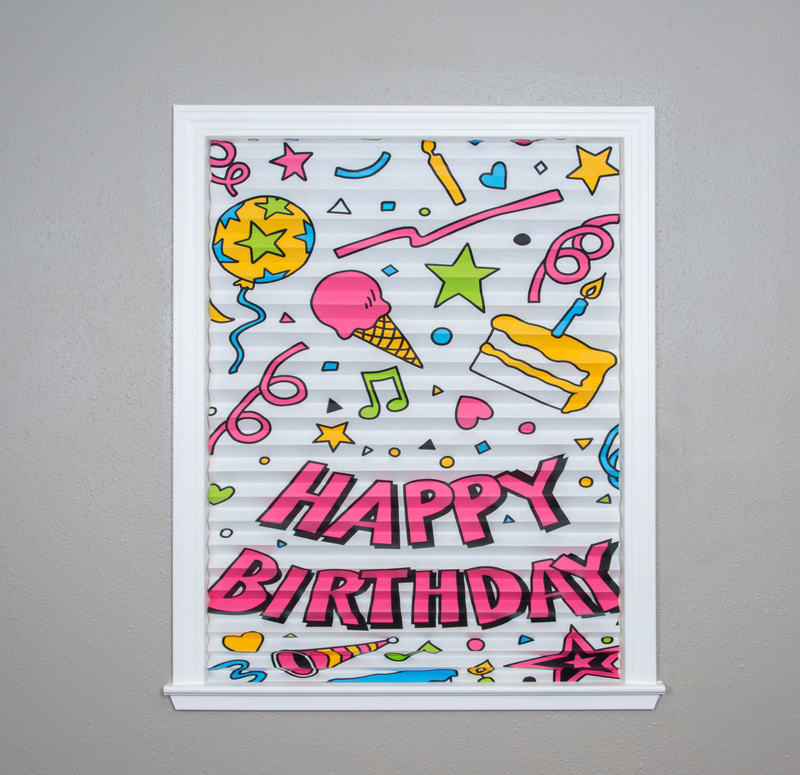 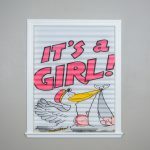 This celebration pack includes one “It’s a Boy!” and three “Happy Birthday” paper pleated window shades to welcome the new baby and celebrate his many birthdays to come. 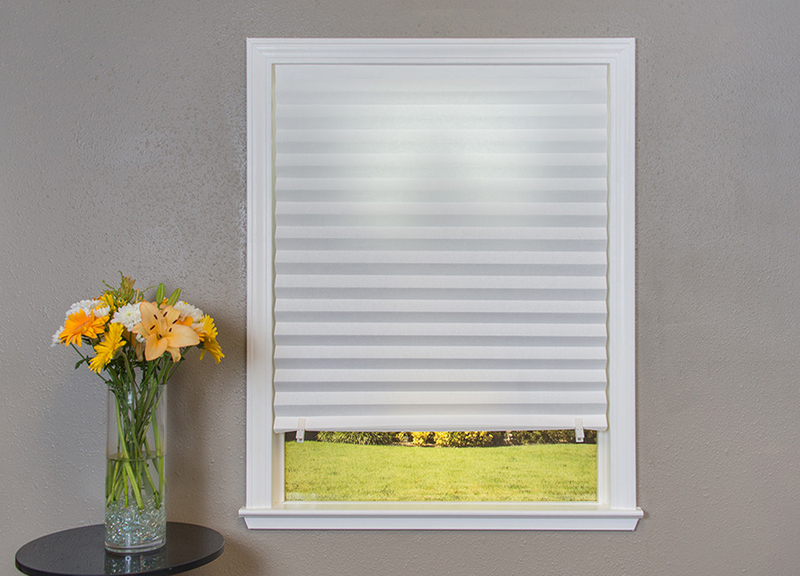 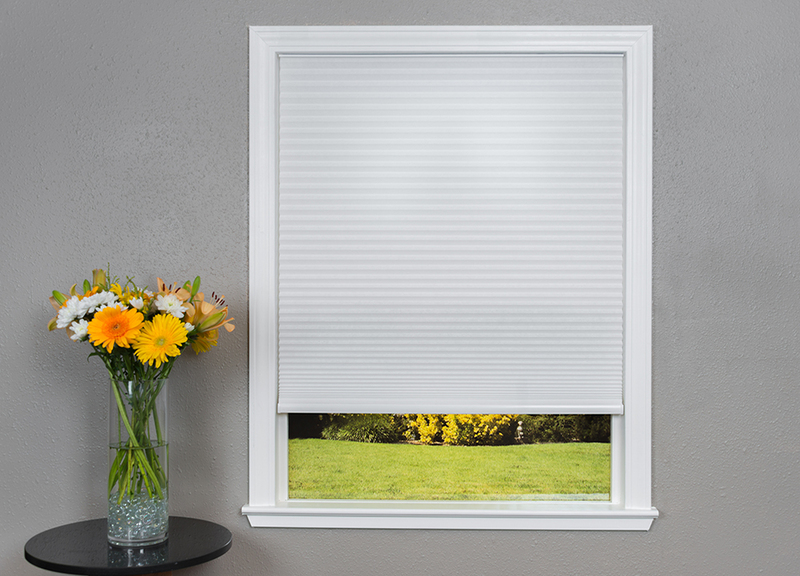 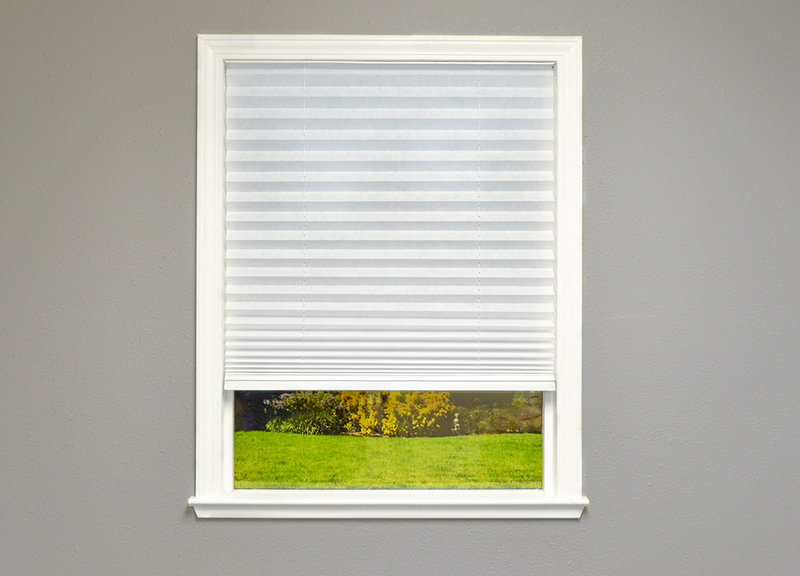 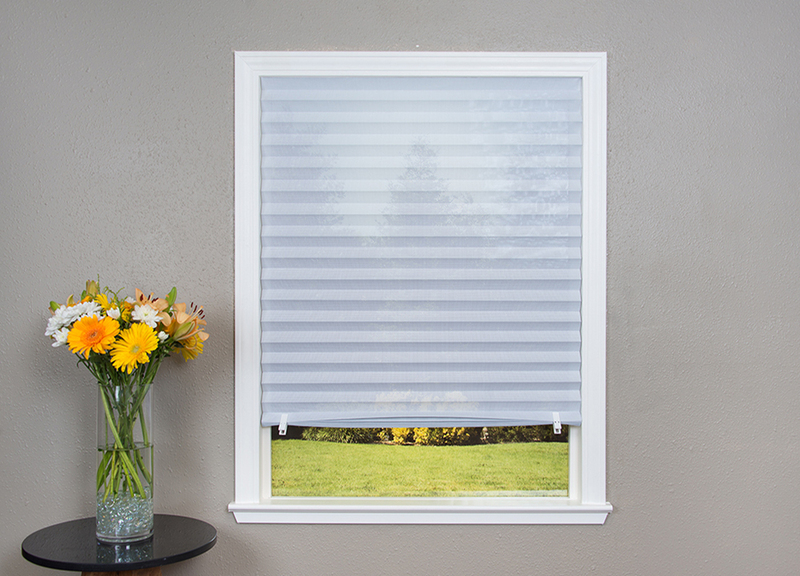 They feature cordless adjustment making them safe for children and pets. 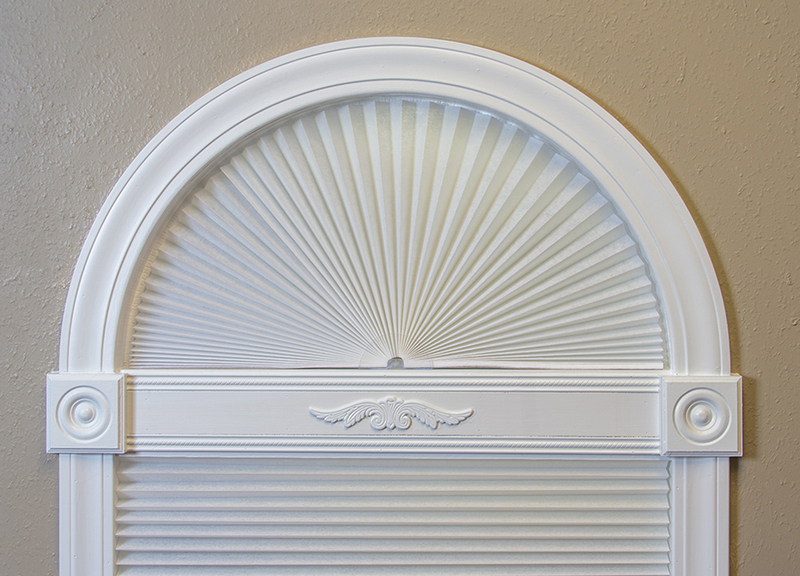 Required Mount Depth: Minimum – 1 1/2″; Flush – 2″, inside or outside mount.